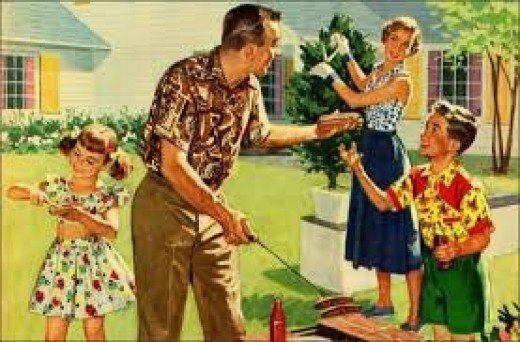 Back Yard, Backyard, or Back-Yard? Which is correct? Backyard, back yard, or back-yard? 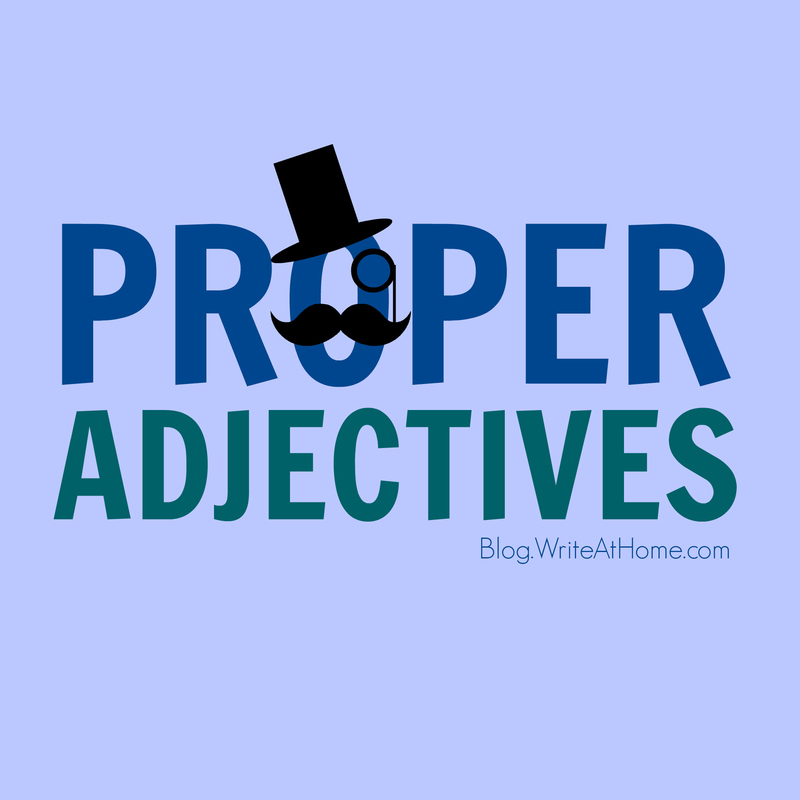 What Is a Proper Adjective? You are probably familiar with the distinction between common and proper nouns… But did you know that adjectives can be proper too? If you like a post, please take a second to click "like," and comment as often as you like. We promise not to correct your grammar! Copyright © 2010 - 2017 WriteAtHome®, Inc. All Rights Reserved.